Along with picture frames, candles, and towels, mugs are considered to be one of the worst gifts to get during birthdays and Christmas. But I’m not like most people. I enjoy receiving candles, towels, and mugs, especially if they are designed well. I think I’m easy to gift: I like receiving luxurious versions of everyday things. Mugs are one of my favorites. I have a lot of mugs, which I use both at home and in the office. I like sipping something warm when I’m in a contemplative mood. It’s incredibly soothing during moments of calm and stress. 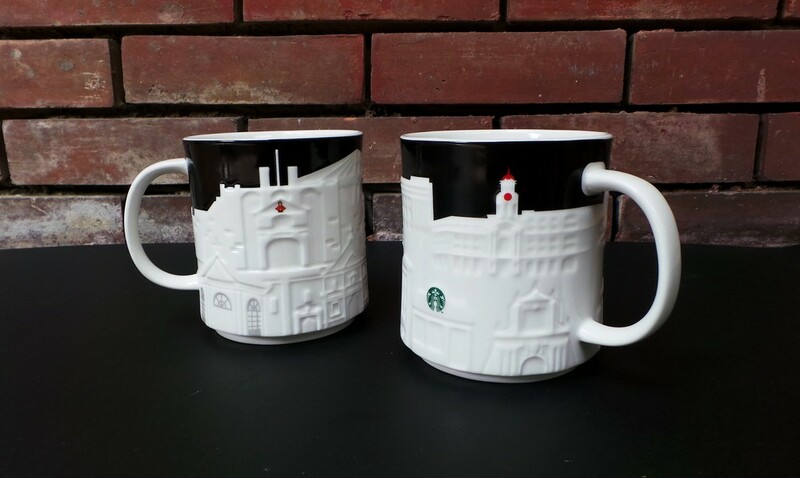 Imagine my joy when my friends from Starbucks sent two mugs from their Collector Series City limited-edition collection. 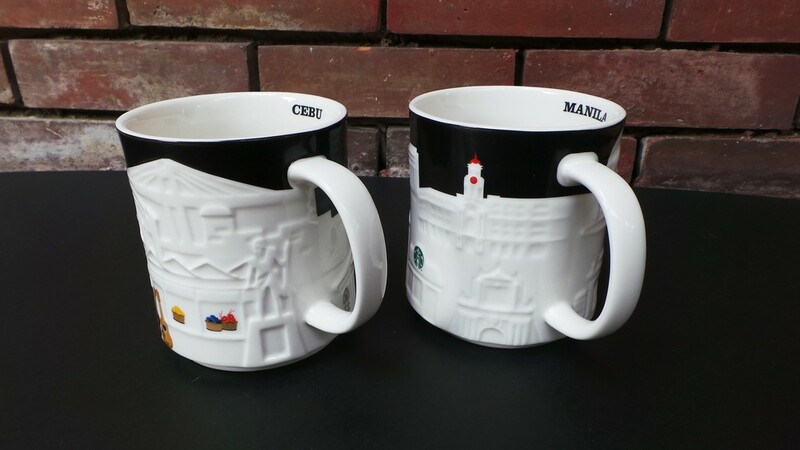 The new mugs feature relief landmarks from Manila and Cebu. And what a coincidence, my family is from Cebu! 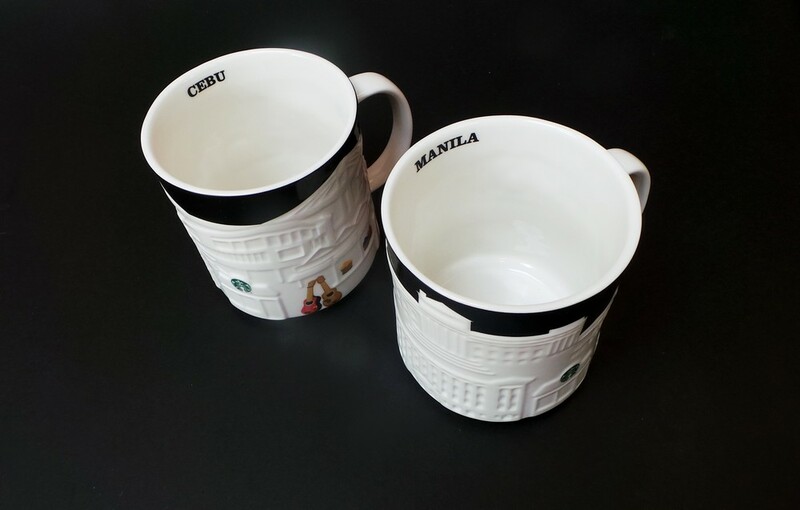 The Manila mug features Paco Park, Luneta Park, the National Museum, the Manila City Hall, Liwasang Bonifacio, the Philippine Post Office, the Palacio del Gobernador, and Fort Santiago. The mug also features a colored jeepney, one of the city’s most iconic figures. It’s a beautiful design that highlights famous sights in this very colorful city (Note: must explore the city again). The Cebu mug features Fort San Pedro, the Halad Museum, Lapu Lapu Bridge, Magellan’s Cross, Basilica del Santo Nino, Carbon Market, and the Mactan Shrine. 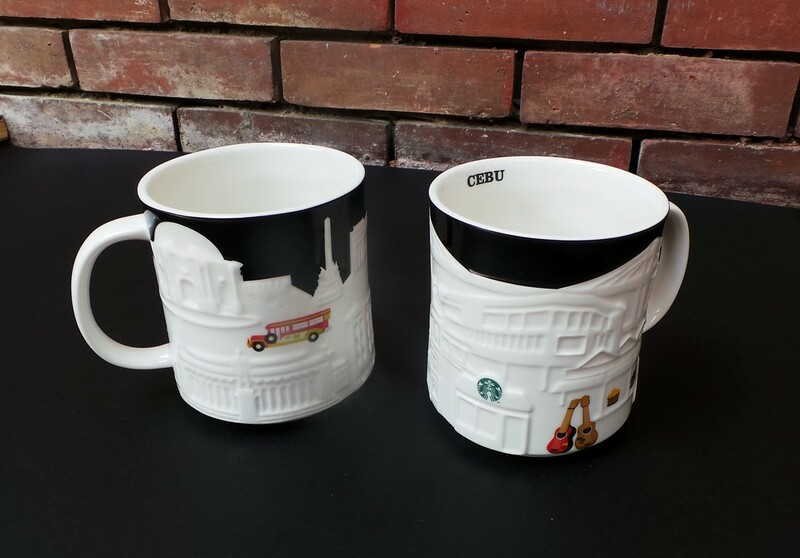 Like the Manila mug’s jeepney, the Cebu mug features colored guitars, one of the city’s favorite pasalubongs. I was a kid the last time I’ve been to Cebu, so most of the landmarks are hazy, but it sparked a wanderlust that made me want to visit my mother’s hometown. 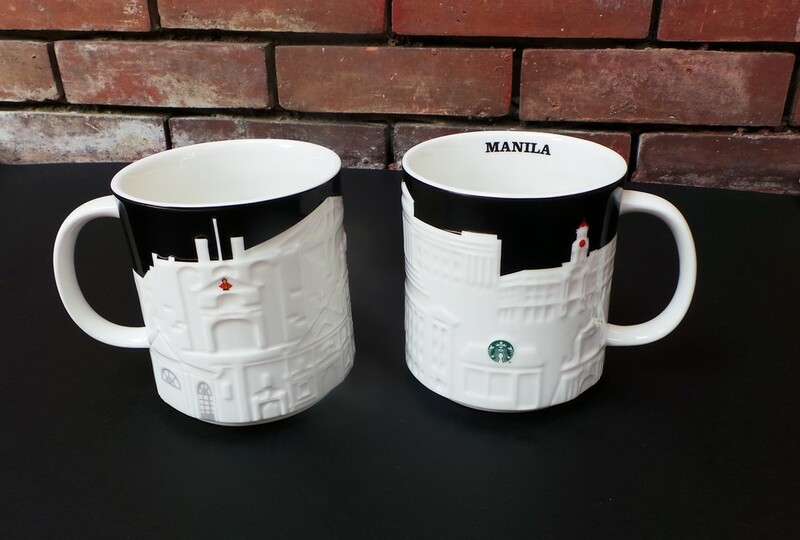 The Collector Series City mugs will be available in all Starbucks branches starting tomorrow. The Manila and Cebu mugs will retail at P550 and P650 in NAIA 1.